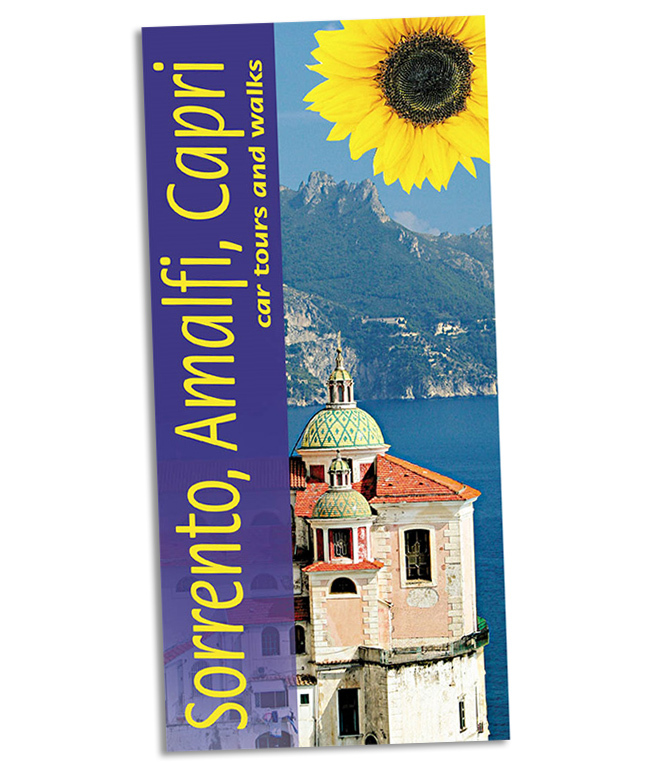 Walking on the Amalfi Coast – an excellent, detailed guide to the best walks in the region. 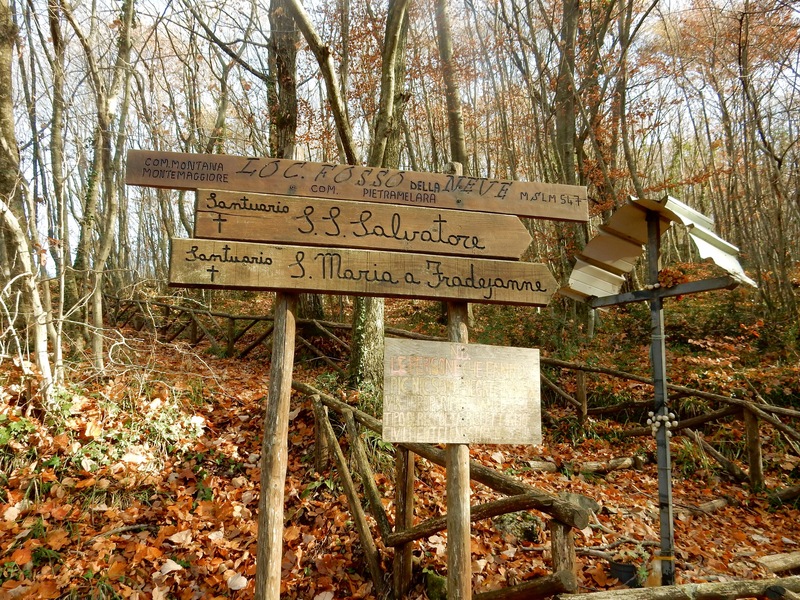 You can also download individual walks on the Cicerone website. Walking In Sorrento & The Amalfi Coast – a great pocket guide to walks in the Amalfi region with maps and public transport info. The Map Shop – huge list of every type and scale of map for Italy (and one of the best online map shops worldwide). OpenStreetMap – fantastic crowdsourced maps with several different map layers to view – zoom in to find numerous walking and cycle trails. MapMyRun – my bible! It’s the only site I’ve found where you can look at a place and flick between Google Transport Maps, Google Satellite, World Topographical maps and OpenStreetMap data. It’s incredibly useful and I use it before every walk. Sign up and use the ‘Create Route’ tab to get to the map page.